Vertigo & dizziness are distressing common conditions. Click to learn more about our approach. 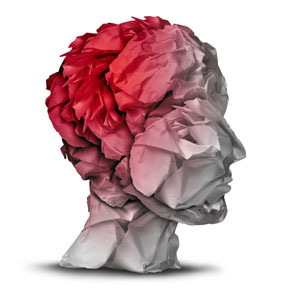 Concussion and mild traumatic brain injury can affect your performance in the short term and brain health in the long term. Click to learn how & why. 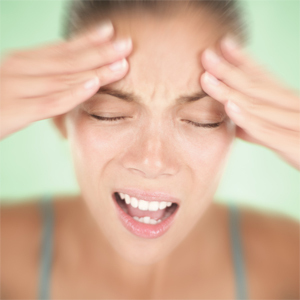 The causes of migraine are many and to get relief a comprehensive approach is often needed. Learn more here.